Apply some hair styling lotion or mousse to your hair, then separate it into small sections of about 1 - 2 inches thick. With your fingers, curl each section into a pretty tight coil all the way from the tips to the roots, then secure it to your scalp with a couple of bobby pins or a hair clipper. Repeat the process with the rest of your hair. Once you finish pin curling, wrap your head with a scarf and leave your hair like that for at least 6 hours. 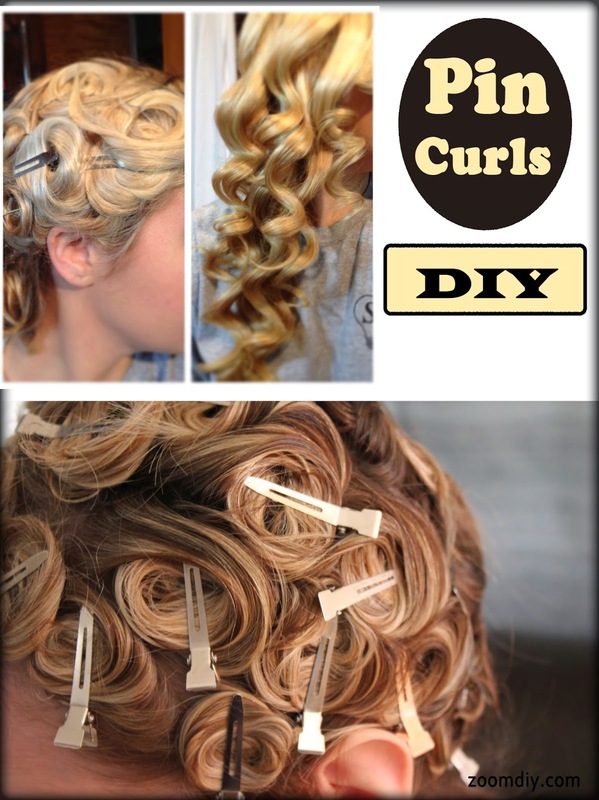 Remove the pins and style your hair with your fingers. Don't use a comb or brush because you might lose your curls. It takes several hours to see the result. It is for the women with short hair. 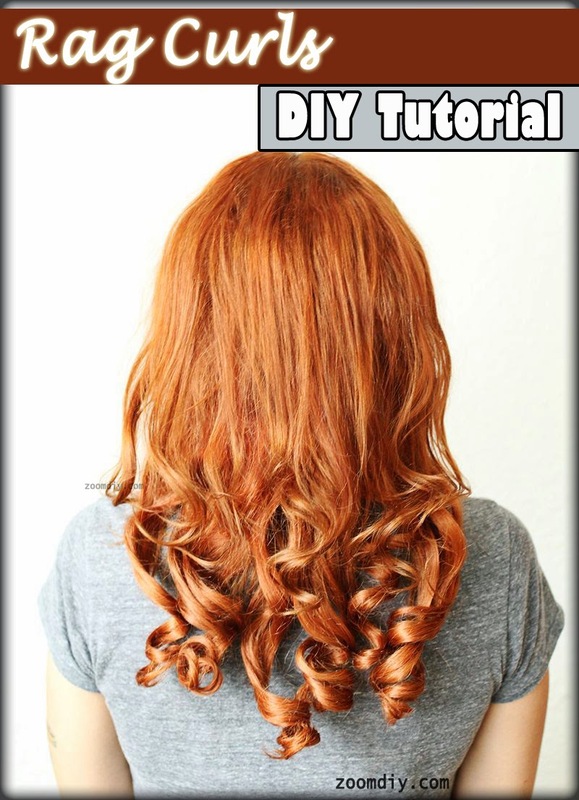 Start by Slowly drying your hair as it's wound around the brush and you can get some pretty impressive curls. Go from the roots to the ends. Note: Be careful not to hold the blow dryer too close to your hair. Apply some hair styling product to your hair. Comb and separate your hair into small sections, braid them, secure each braid with a rubber band, then leave those braids on overnight. To achieve funky and frizzy kinks, make each braid very tiny and tight. 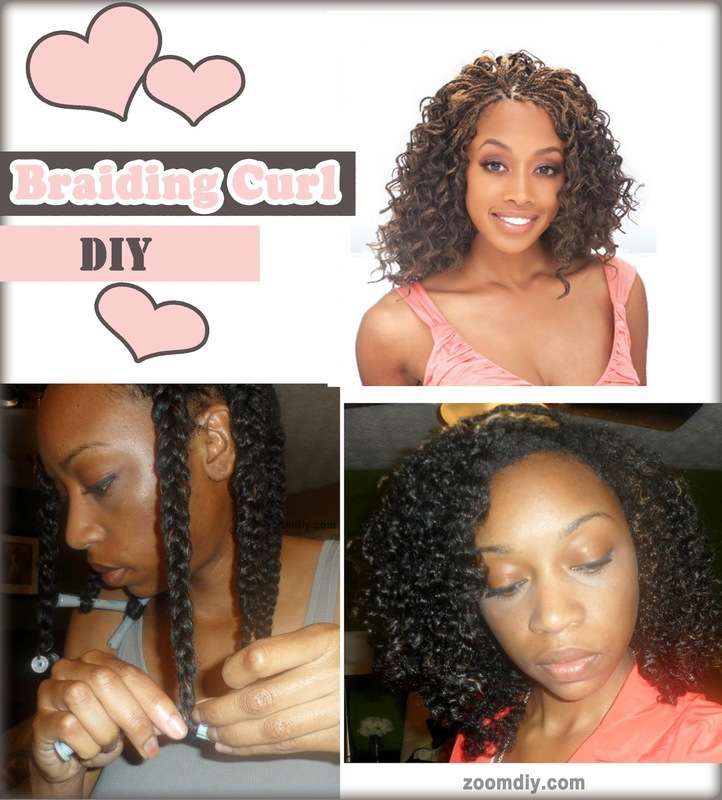 For large curls or beach-hair waves, make the braids bigger and a bit looser. Once you remove all the rubber bands in the morning, carefully untangle and style your hair with your fingers. Section your hair into a couple of sections. Tie off one section off to the side. Then take one strip of cloth and roll your hair around it until you get to the root. Repeat this process to the entire section. When finished do this to the second section. Now that you are finished you can sleep on them. In the morning untie the rags and you will have beautiful curls. The tighter you wrap your hair the tighter the curl. Try not to tie the knots to tight or you will have a really hard time untying them in the morning. 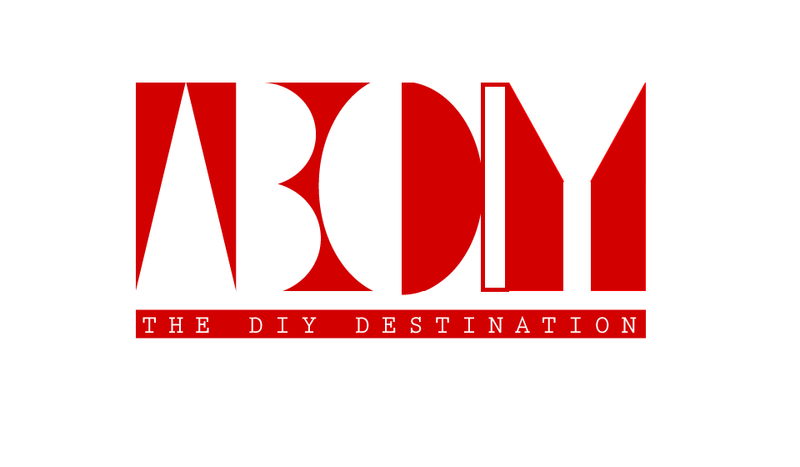 Start with applying some styling lotion to your hair. Separate your hair into small sections. Hold a roller near the end of a hair section, twist the hair around the roller, roll it all the way down to the scalp and snap the roller clasp to hold it in place. 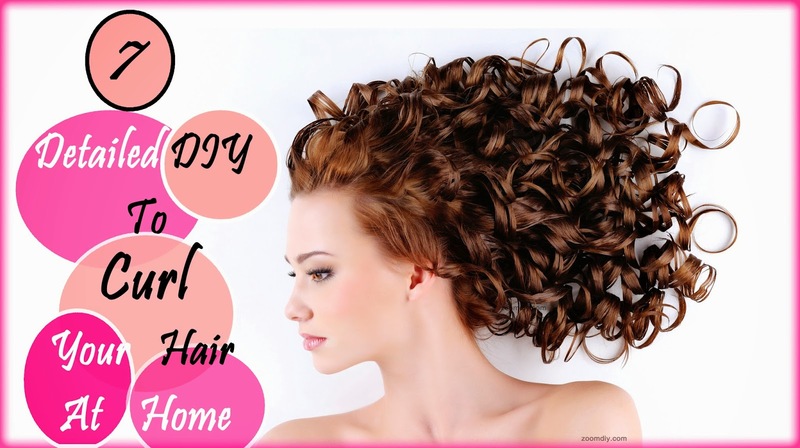 Do the same with the rest of your hair, then go to bed and remove the rollers in the morning. Note:The size of the rollers determine the size of your curls, so choose them carefully. 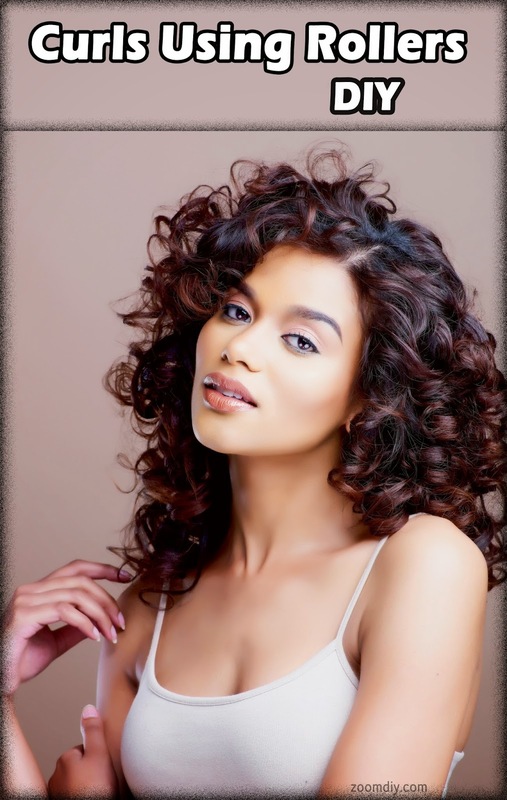 It's a good idea to spray your hair with a heat protection curling spray that helps hold the curl. Divide out a small section of hair and spray it lightly. To use a curling iron, grab a small section of hair and twist its tip around the iron. With your hair secured by the iron clamp, roll it down to about an inch from your scalp and hold it for 10 - 15 seconds. Curling hair with a flat iron is pretty similar, but instead of rolling from the tip up to the scalp, you have to start a couple inches near the scalp, squeeze the hair with the iron, wrap the hair around it, then pull the iron all the way down. Dampen your hair with the serum before using any of the above techniques to help your hair really take on the shape of the curl.Curling Serums Could be of great help.